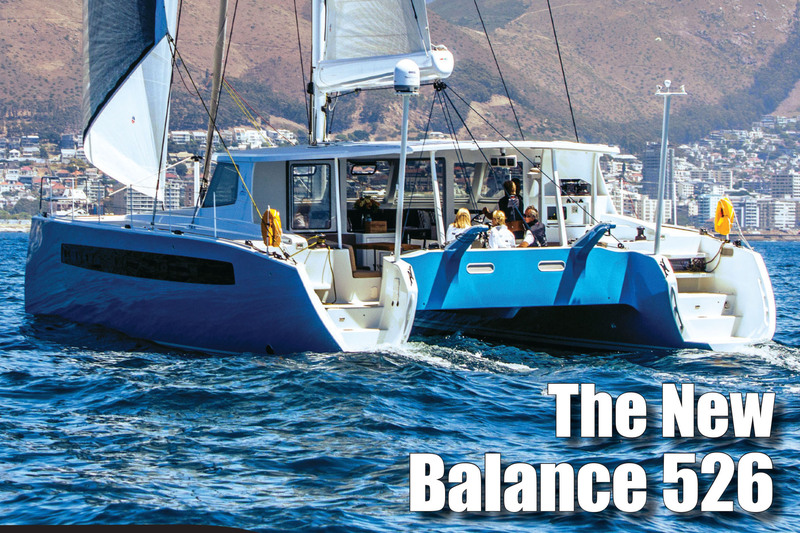 Read what industry experts from magazines such as Cruising World, SAIL, Multihulls World, All At Sea, Blue Water Sailing, and others have to say about the Balance Series. 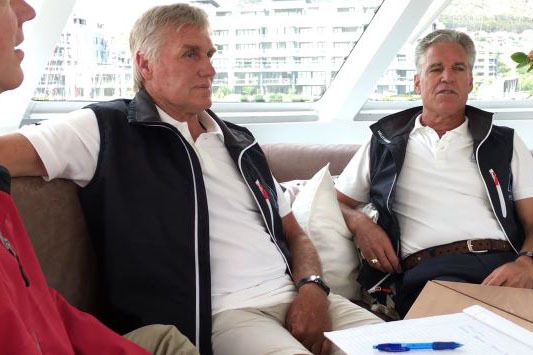 Sit down for an interview series with our designers and build teams in South Africa and China to get a deep insight into the formation of Balance Cats, the brand philosophy, and much more. 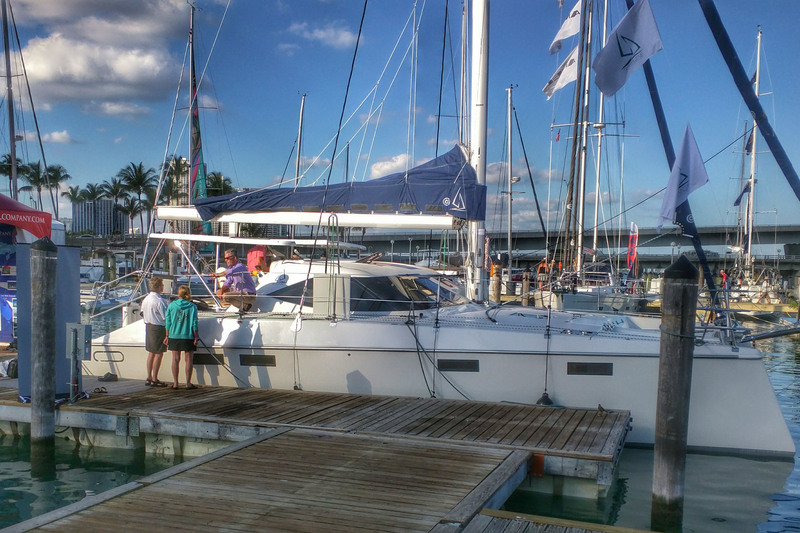 Balance Catamarans are pleased to present show boats at the Annapolis and Miami Sail Boat Shows each year. 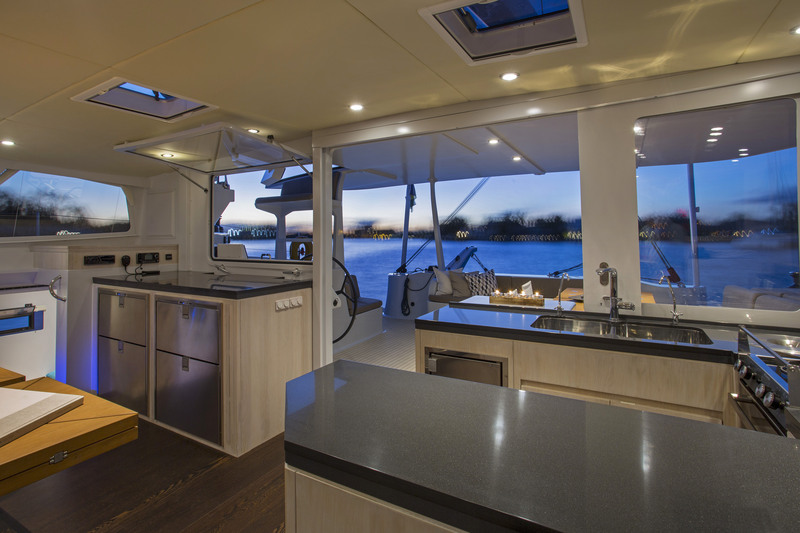 At the 2016 Annapolis Boat Show, we will be displaying Balance 526 Hull #1 “Ondine”. 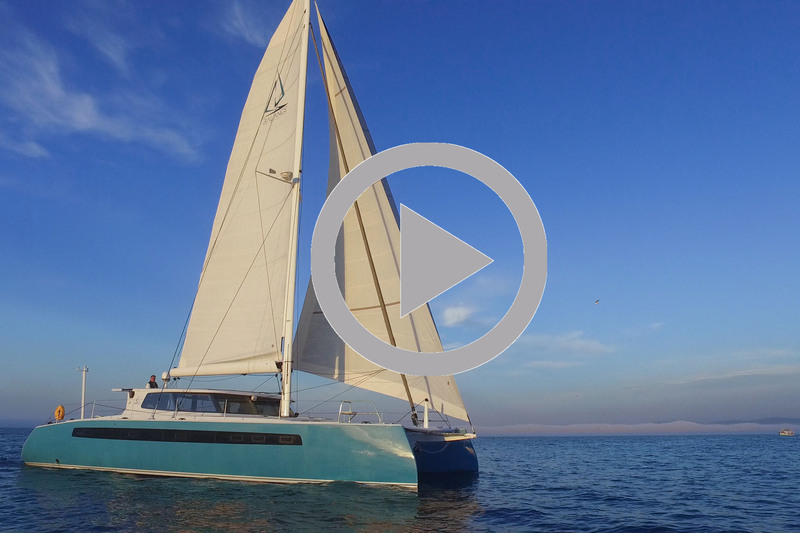 Whether you are looking for a high speed sailing video, a guided interior tour, or some footage of a Balance Catamaran being built, we have you covered with our video series. 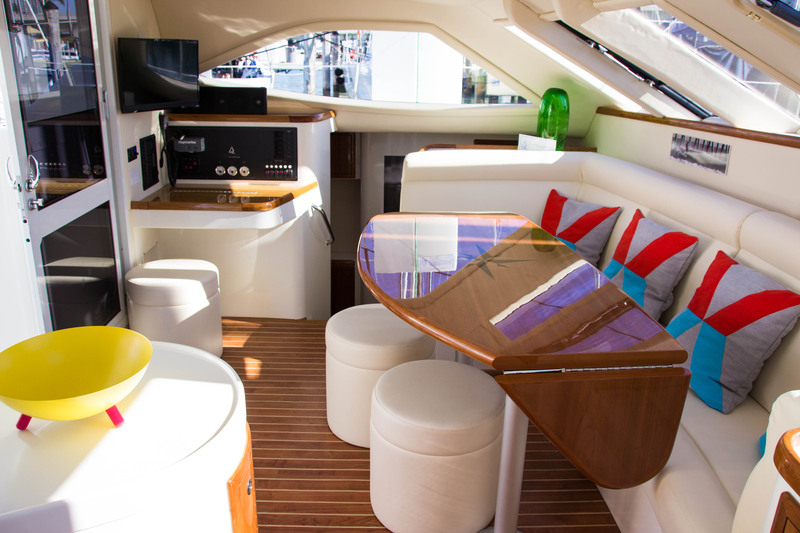 Come aboard and take a guided tour of the innovative new Balance 526! Step inside for a guided interior tour of the elegant and striking Balance 451 by Balance President, Phillip Berman.